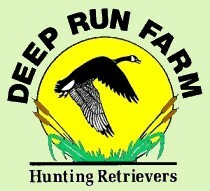 Deep Run Farm Hunting Retrievers - Quality Labrador Retrievers for Performance, Hunting, Conformation, and Companions. Labrador Retriever Puppies bred for outstanding health and temperament. See our Norwich young adults and puppies. Please check back later, all our terrier pups have been sold! 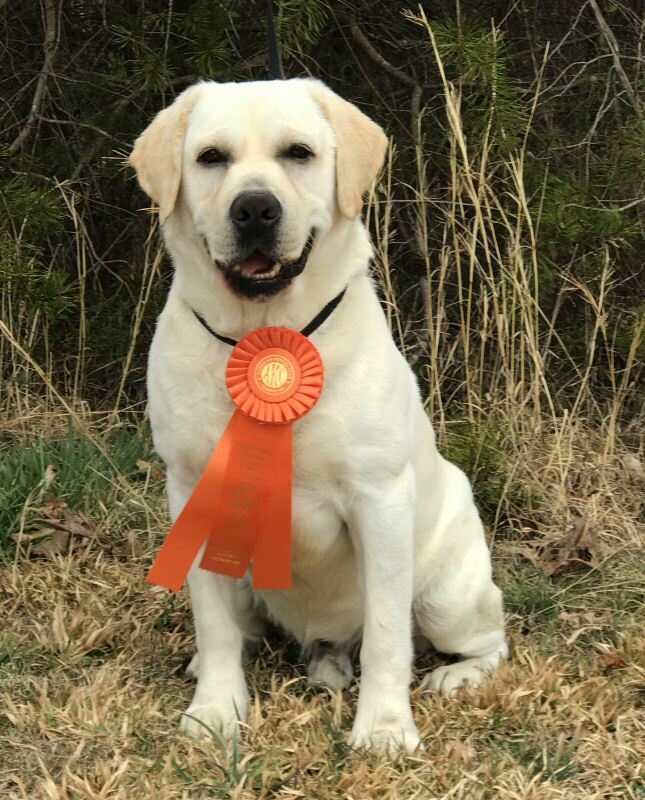 GCH CH U-CH Deep Run Good Time Charley, SH completed his Senior Hunter Title on March 24, 2019 at the MidAtlantic Hunting Retriever Club Hunt Test. 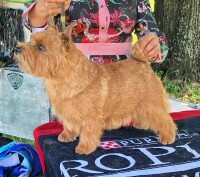 Many thanks to judges Fred Perini and Bernie Caywood for putting on an excellent Senior Stake, and to all the officers and workers from the Mid Atlantic Club for a well run event. Charley passed four Senior Stakes to complete his Senior Title. 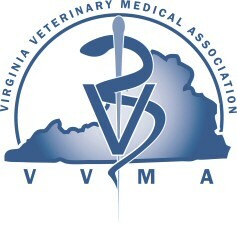 Owned, trained, and handled by Phyllis Giroux DVM.